Cavern Churn Showdown Map Tips | Brawl Stars UP! Shotgunners like Bully, Shelly, Darryl or Pam really shines in this map. Darryl is not as strong because he couldn’t solo kill Bull or Shelly. If you have Star Power on Bo, he is insane in this map. Ricochet is an exception. He is pretty good in this map because hit shots can bounce off walls, helping you hit the enemies very easily while they just can’t touch you. Just stay out side and don’t go to the middle too early and you will be fine! 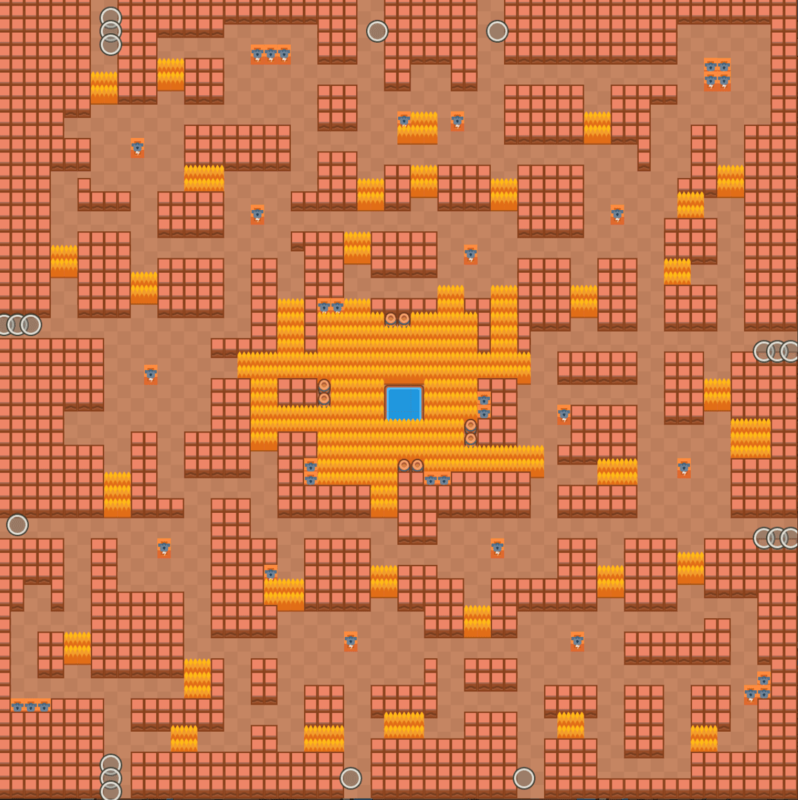 Cavern Churn is a good map for tanks because it has a lot of bushes, so you might want to play someone like Bull or El Primo. For Cavern Churn, Bull is the main brawler that dominates. The strategy is simple: Go straight for the center. Most of the time there will be a lot of boxes in the center and if you get some of them you will be set for the game. Try not to engage in many fights until you get there, but try to get as many boxes as you can before someone else comes in. Sometimes, players might be tempted to collect boxes along the way to the center, but if you have center control there is a very high chance you will win the game. Note that if you are Bull, you deal more damage at point blank range, so if it is a true showdown, (one on one) you might want to wait for the gas to come in a bit closer until you take action and attack. Now of course, every brawler has a counter and believe it or not, Shelly happens to be Bull’s hard counter. Since Shelly has a long range than Bull, she can ‘chip’ at Bull from a long range and get her super charged up. Once the super is charged, if you come near her, you are pretty much dead. That is why you have to be somewhat passive and let brawlers bump into you, rather than vice versa. If a Shelly bumps into you, you can easily kill it if she doesn’t have it’s super. Cavern Churn is also good for duo showdown. The number 1 combo in my experience is Bull and Shelly. The strategy is the same as the one above, but the Bull has to get more of the boxes because he does more damage and has a higher move speed. The Shelly also has a big role in the duo. She has to check all the bushes and lead because she has a much longer range. The Bull and the Shelly should never really split up, because together, they deal more damage than most combos. As long as you can stay around the center, you should be fine. This is a really good combo because it can counter Leon. Leon by far is one of the best brawlers in the game. 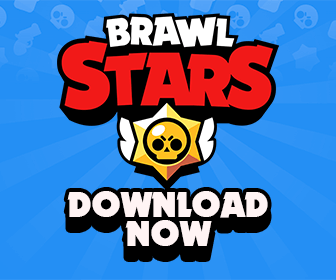 If one brawler dies, especially the Bull, the other brawler has to go near an opponent just when the teammate respawns. The brawler that respawned can use their immunity time to get good shots off of the opponent. This is a useful tactic. Tip: Always check the 4 corners of this map because sometimes you will get 3-4 Energy Boxes for free!